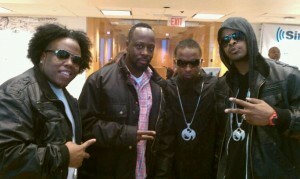 Kutt, Tech, Krizz, can be seen kicking it with the former Fugees member at Sirius Satellite Radio. 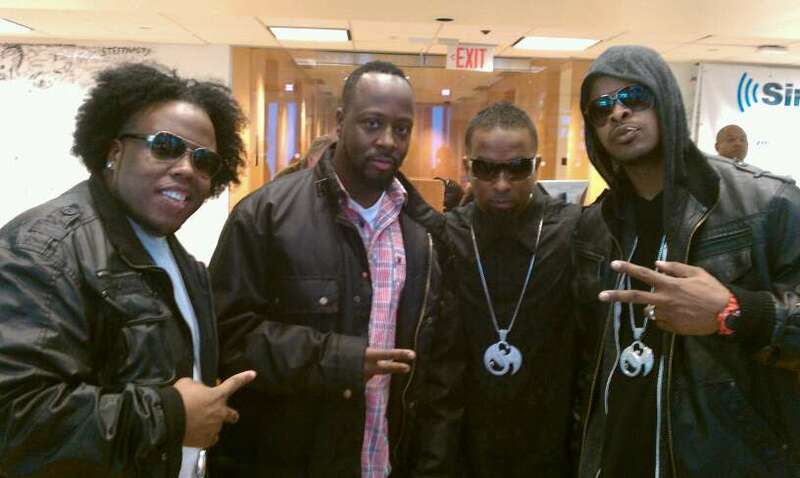 The Strange Music crew is in New York for the Funkmaster Flex show at BB King’s featuring Joell Ortiz and Joe Budden amongst others. The interview is being recorded for a future broadcast. We will be sure to let you know when that interview is available.